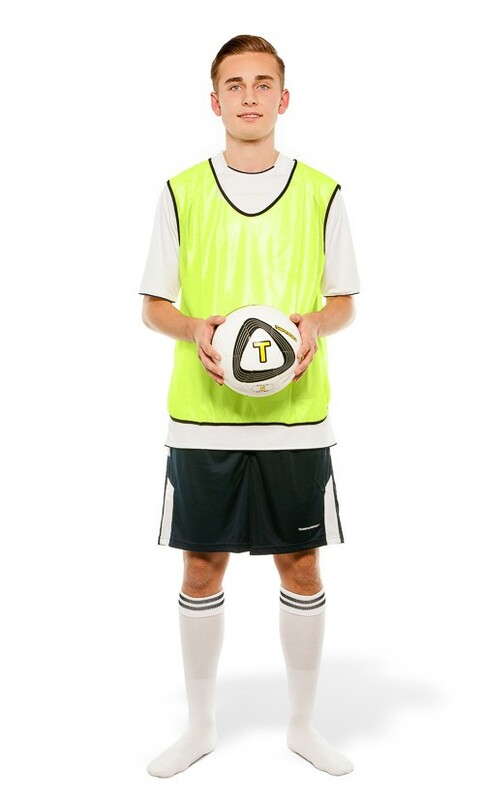 Pro-quality mesh bibs available in 4 sizes and 9 colours. 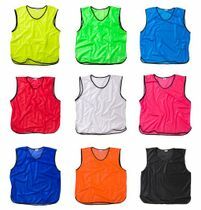 The bibs are very well made and extremely tear-resistant. The material is suitable for printing, for example, advertising imprints. 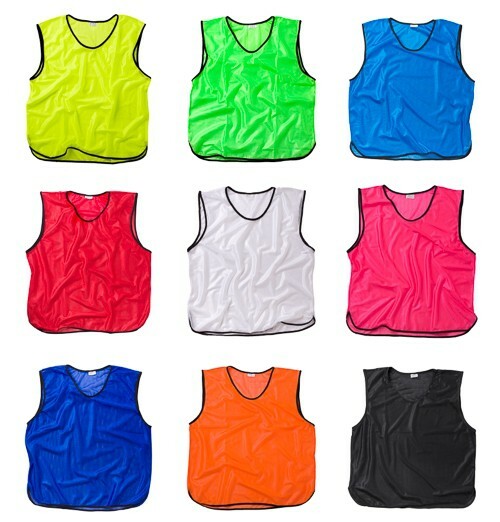 The following colors are available: neon yellow, orange, blue, red, green, light blue, pink, white and black. Simply select the desired size, quantity and color and off you go. Prices for larger quantities and surcharges for XXL bibs, can be found in the table below. Training bibs with print, are also available in our shop. Teams from professional sports also work with our products. 9 colours: neon yellow, orange, blue, red, green, light blue, pink, white and black.